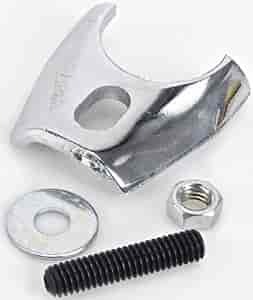 Chrome Hold Down: Holds the distributor securely in place for accurate timing. Competition Hold Down: Features rolled edges for extra strength. Chrome plated finish. Does Mr Gasket 2502 fit your vehicle?